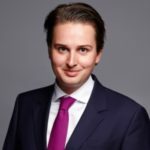 Jan-Willem Middelburg is the Regional Director for the Asian Pacific Division of Pink Elephant, based in Kuala Lumpur. He is responsible for Pink Elephant’s regional strategy and operations in Asia, an appointment he holds as of January 1st, 2016. Prior this appointment, he was responsible for restarting the office of Pink Elephant in the Netherlands. 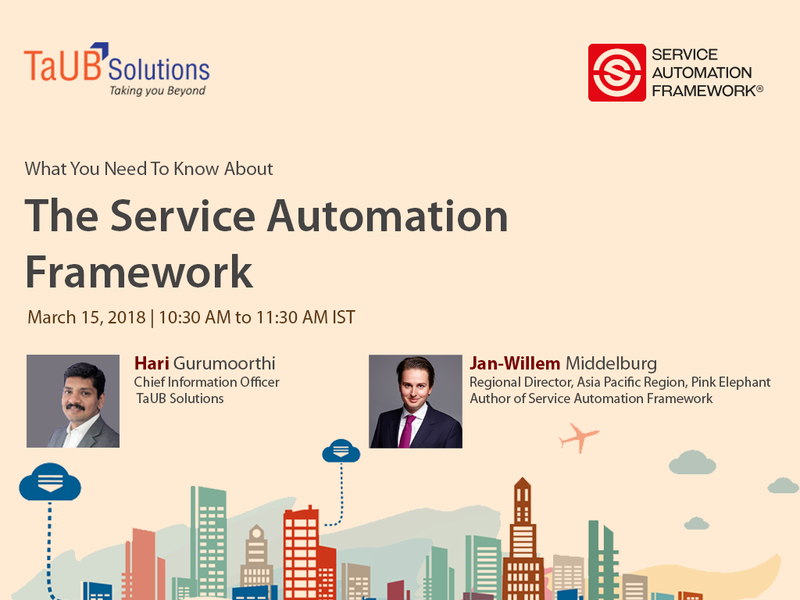 In 2017, Jan-Willem published the Service Automation Framework for the design and delivery of automated services, which is internationally considered the first leading publication on Service Automation. As the author of the book, he is a frequent keynote speaker and moderator at universities and technology conferences around the world. Jan-Willem holds a bachelor (BSc) in Industrial Engineering and a Master (MSc) in Supply Chain Management from the Rotterdam School of Management. Hari G, is currently Chief Information Officer for TaUB Solutions. 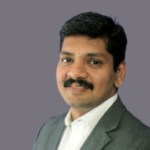 He has overall 18 + years of expertise in Product Development, user experience (UX/UI), Business Intelligence and Analytics, and building data-driven solutions using Agile methodologies. He also has strong expertise in Business Development, Sales and Delivery with Clients across geographies and served in the US region for 7 years. In his previous experience as a Technical Account Manager and Solution Architect at D&B technologies and data services, he has created collaborative teams, in alliance with technology companies like Google and Microsoft, including UX designers, business, and data analyst. He has earned Advanced Financial Risk Management from IIM (B) and M.B.A from Anna University in Technology Management. He heads SAF, Agile and DevOps Practice for TaUB Solutions. Hari is first to accomplish SAF certification in India. When is this Webinar Scheduled?